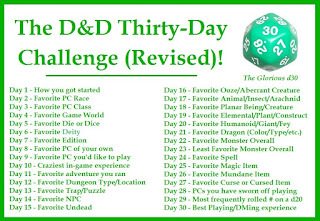 Creative Mountain Games: CMG Extra - "Favorite Monster Overall" Day 22 of The D&D Thirty-Day Challenge! 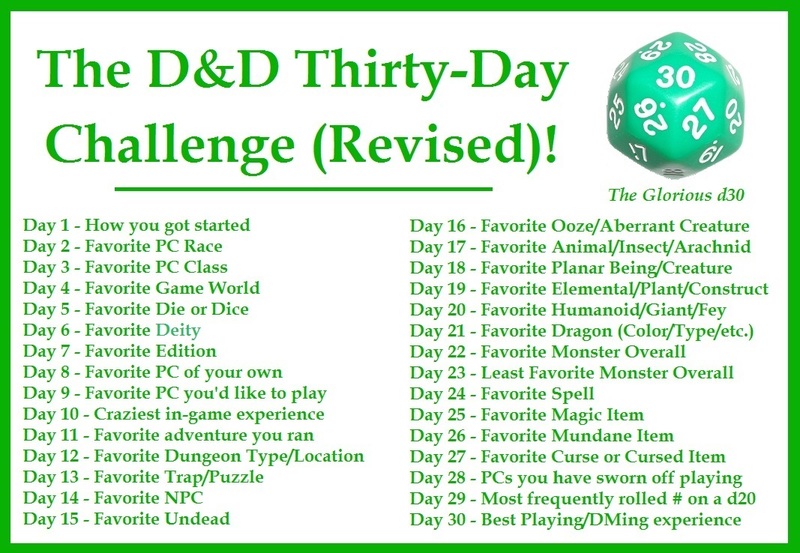 CMG Extra - "Favorite Monster Overall" Day 22 of The D&D Thirty-Day Challenge! 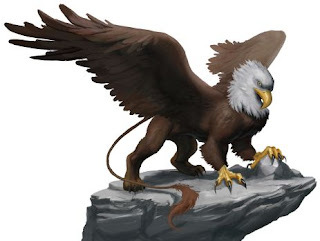 This one is easy for me because I have a personal stake in this creature, the Griffin. Although it can be spelled in a number of ways (griffin, griffon, or gryphon), I prefer using two F's and two I's. They fly, they tear, they rend, they are animalistic and yet noble. They make for some ferocious mounts as well. They have been rendered artistically in many ways over the years, and a wiki page on them shows their great lineage. For the logo I created for Griffins & Grottos, an RPG system I have been developing for years (and, yes, the name is a homage to the top game in the field and many of it's other homages), I chose a more traditional image. It's simple and clean and, I think, evokes a classical period of gaming (Old School?) that I like. What do you think?